Flight or Fright: Ladies and Gentlemen... Your Captain Is Dead. Flight or Fright: Ladies and Gentlemen… Your Captain Is Dead. First, let me be honest: I am not a good flier. I flew to Florida for spring break a few months after 9/11, and there were armed guardsman all over our tiny airport. Ever since then, I get a sick feeling in the pit of my stomach starting the night before we leave that doesn’t abate until after we land. Yes, I know it’s safer than driving. Yes, I know that there is an infinitesimal chance of something going wrong. None of those things matter to me in the least. There is not a part of me that’s unhappy that I haven’t been on a plane in over 3 years. Needless to say, these stories appealed to all my flying insecurities. This is one of the best anthologies I have read in a long time. 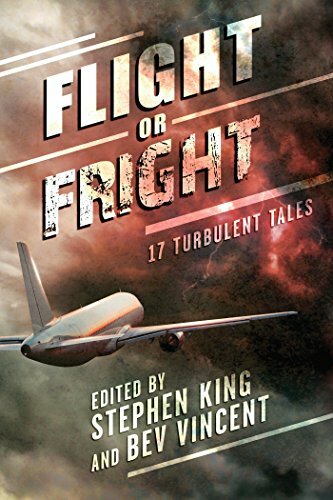 Co-edited by Stephen King and Bev Vincent (both of whom have stories included), we take a trip through the not-so-friendly skies and are reminded just how vulnerable we are riding in a tin can at 20,000+ feet. The book includes murders, gremlins, zombies, dead bodies and missiles, all of which are in the air with you, whether you are flying in a new jumbo jet, or a World War II era prop plane. Recline your seats and hold on, this ride is about to get bumpy! I was stoked to see Richard Matheson’s Nightmare at 20,000 Feet in the table of contents. I don’t think a book about the horrors of flying would be complete without it. Imagine seeing a creature on the wing of your plane attempting to tamper with the engines while in flight. (If you’ve only seen the Twilight Zone episode, you are missing out!) While I don’t recall reading anything by E.C. Tubb before, I thought that Lucifer! was a great tale about both time travel and the horrors of flying. Zombies on a Plane by Bev Vincent is a rather cautionary tale about the desperate fight for survival and running away from your problems, even when running seems like the best possible idea. And even though Murder in the Air by Peter Tremayne was more mystery than horror (although having to solve a mysterious death in the air is a horror in itself), it was quite clever. The other previously unpublished tale included in the collection was Joe Hill’s You Are Released. I had the opportunity to go to a book festival featuring Joe Hill a few months ago (no flight necessary) and heard him read an abridged version so I already knew it was great. A terrifyingly plausible story of what if, made more frightening because it occurs to the passengers while en route across the country. It did absolutely nothing for my flying jitters! 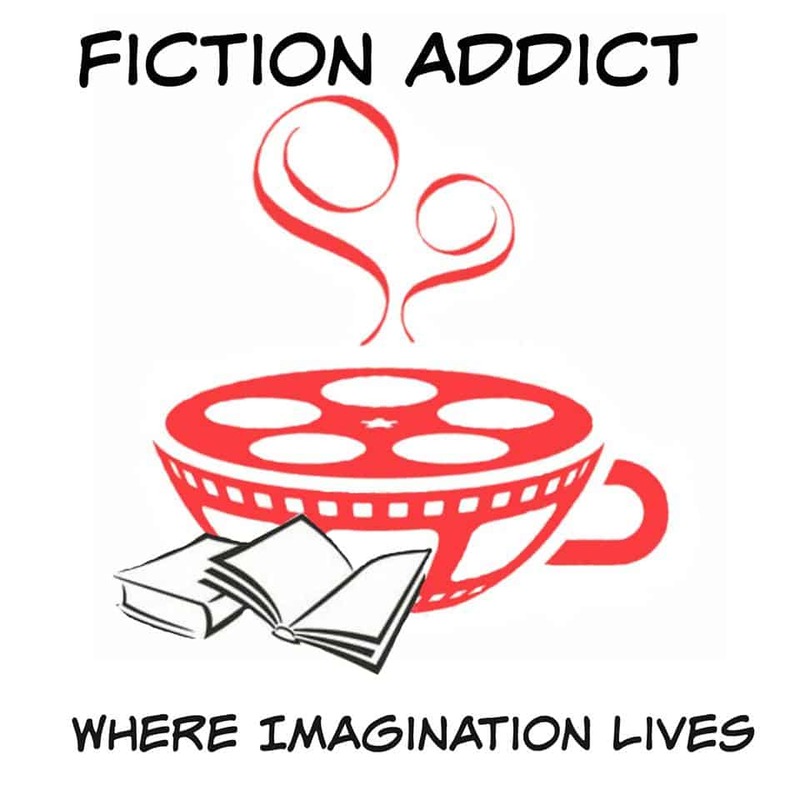 Anthologies are always a mixed bag – some stories you love, some you don’t. This is a terrific collection that touches the many horrors of air travel. All in all, this is a wonderful assortment of great authors and remarkable stories.